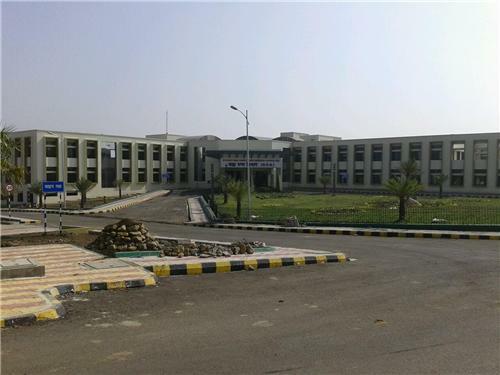 Nanded is known for possessing some of the best hospitals that offers excellent healthcare facilities to its people. Even though there are many hospitals that fall in different categories, the services they render are exceptional and at affordable rates. One can choose the appropriate health care services based on their health condition from these general hospitals and multi specialty hospitals. Find below a compiled list of government hospitals, private hospitals, children hospitals and eye hospitals in Nanded. Address: Vazirabad, Nanded - 431601, Maharashtra, India.